One Saturday, while I was shopping at the local grocery, I noticed a dozen middle-aged women around a specific vegetable. This caught my eye since typically, there’s at most, five shoppers choosing any type of fruit or vegetable. Walking towards the front, I tilted my head up to look at the sign. 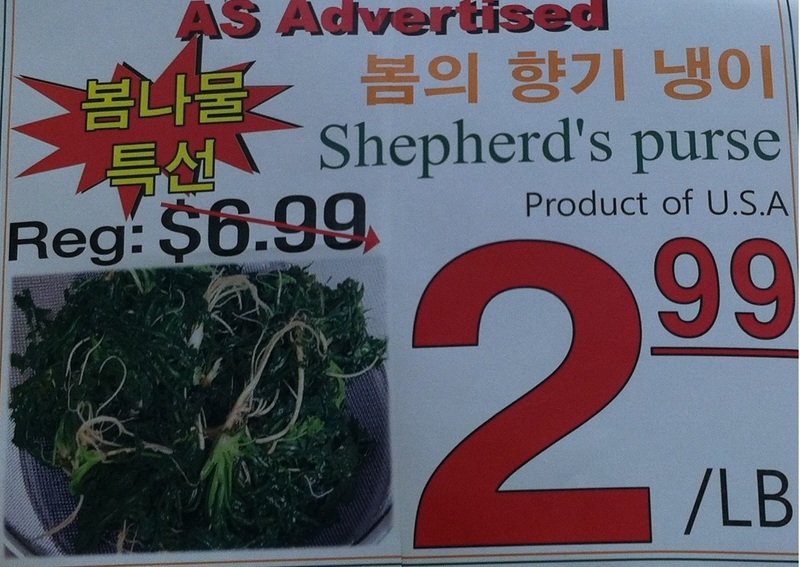 There, that must have been the reason why all the women were fervently choosing this “shepherd’s purse.” $6.99 a pound, but only $2.99 today. This still is more expensive than your typical veggie. Since the area was congested, I walked away and resumed my shopping. Later on, a lady struck up a conversation with me saying how great the mackerel here is. I noticed her cart had some “shepherd’s purse” inside so I proceeded to ask, her what was so special about it. She mentioned that it has a lot of character, grows wild, is handpicked, and therefore organic. After being persuaded to try some, I journeyed back amongst the parked carts and bodies of shoppers. I started picking away, but was a bit dismayed since a lot of the remains were either yellow, dried, or had spots of grey on the leaves. Much of the better crop was selected earlier. Nonetheless, my excitement to try this new vegetable prompted me to continue to dig through the heap. After picking out about 15 healthy looking sprouts, I was content and headed to the cashier. 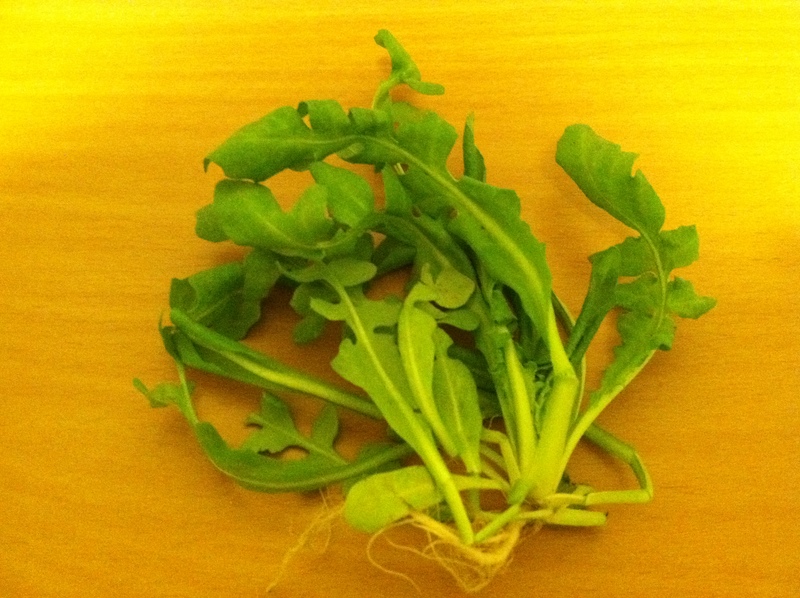 As you can see, the vegetable itself is quite small and indeed looks like a weed. 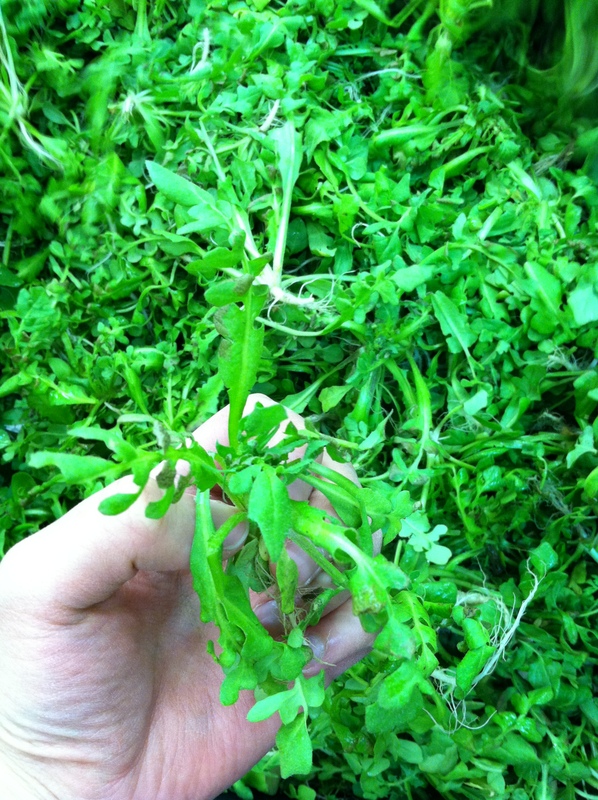 Wikipedia states that it is a native to Europe and Asia Minor, but is a common weed in colder parts of the world. There were about 20 leaves sprouting out from this one root. The leaf is unlike anything I have seen before. 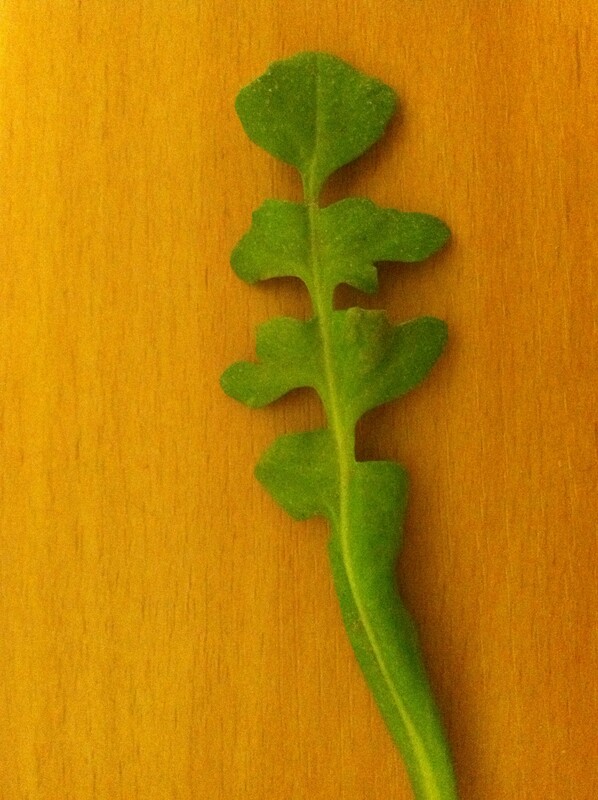 The top looks like part of a clover leaf, proceeded by three more leaflets beneath. I decided the best way to cook this was stir-fry with a bit of fresh garlic and no salt. This would allow me to experience the full texture and flavor of the plant without the enhancement of salt. Also, I did not tear away each leaf from the plant. 1. Soak the vegetables in cold water for a minute and drain. Repeat 2 more times then set aside after the 3rd drain. 4. When bubbles start to form, place the garlic in the oil and coat the pan evenly. 5. As the garlic browns, place the shepherd’s purses onto the pan. 6. Using chopsticks, move the purses gently around and after 1 minute, place on a dish. This was the final product and I was intrigued. The leaflets felt like they were covered in miniature hairs and it was full of character. 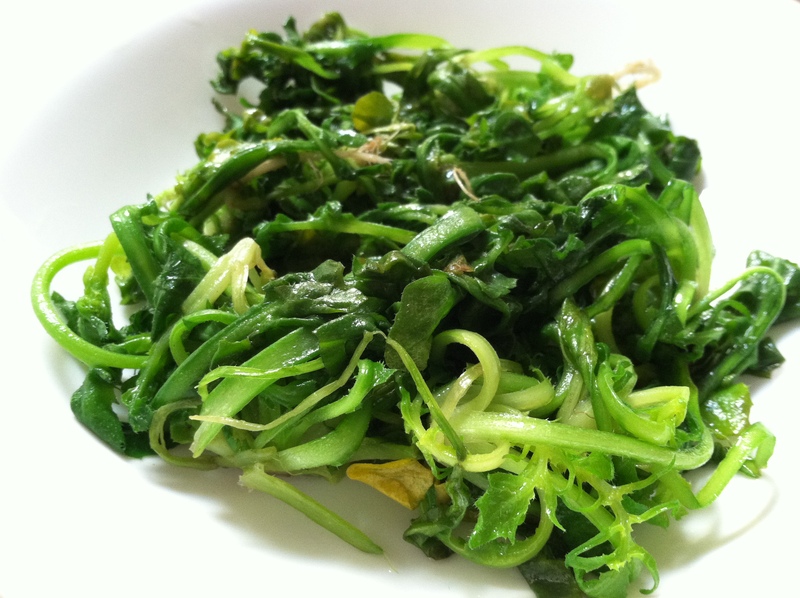 Since each plant of the shepherd’s purse had about 15-20 leaves, it not only provided the crunchiness from a bok choy, but also the rough yet soft texture of a spinach. It secreted a hint of peppery spice as I chewed away.